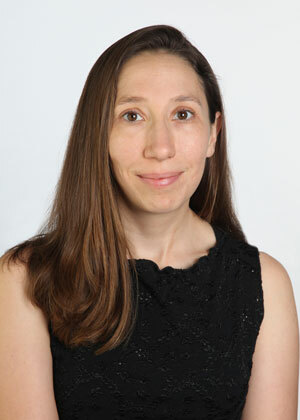 Laura Russo is a postdoctoral research fellow at Trinity funded by a Marie Curie Sklodowska Fellowship. She is studying the impact of agricultural runoff, both fertilizer and herbicide, on communities of plants and their insect pollinators. Laura's previous research focused on understanding the interactions between plants and pollinators in agroecosystems, promoting the mutualism between agriculture and conservation, and quantifying the positive and negative impacts of non-native weeds on bees.